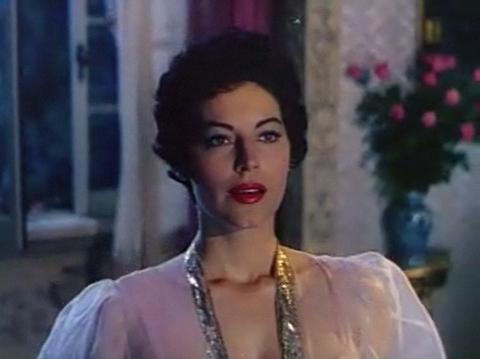 Ava Gardner: Show Boat Publicity PhotoAva Gardner is one of my all-time favorites – I guess that’s why I feature her so much. Not only was she absolutely stunning, she had a certain magic. The sort of magic you can’t describe, but holy cats, you know it when you see it. Below are some interesting things about Audrey Gardner that you may or may not have known. The beautiful pictures at the bottom of the post can be seen larger by clicking the t-nail. You’ll want to do that – the art that is Ava Gardner was meant to be enjoyed! Elizabeth Taylor named Ava Gardner as the most beautiful woman she’d ever seen. Ava was a southern beauty. She was born in 1922 in Grabtown, North Carolina. She was born on Christmas Eve. To say that she was completely uninterested in books would be an understatement. By 1945, Ava had read only two books: The Bible and Gone with the Wind. If you’re only going to read two books, The Bible should definitely be one. There is an Ava Gardner Museum! It’s located in Smithfield, North Carolina. I’ve gotta check that out. She was a fan of bullfighting, a sport she fell in love with a travel to Spain. Ava once met author J.R.R. Tolkien and neither knew why the other was famous. With her lack of fascination for books, I’m not surprised. She was married to Frank Sinatra during a low point of his career. She often had to lend him money, just so he could buy presents for his children. He would later repay the debt, in a way, when he paid her medical expenses after her 1989 stroke. A statue of Ava from The Barefoot Contessa was given to Frank Sinatra as a gift. He kept it in his backyard garden well after their divorce. When he married Barbara Marx, she forced him to get rid of it. Ava and Lena Horne were very close friends. Although she referred to her hometown as Grabtown, the town’s name is actually Brogden. “Grabtown” is a nickname given to it by locals. She sometimes named Smithfield as her hometown. Smithfield is a larger town nearby “Grabtown”. Frank Sinatra nicknamed her “Angel”. Ava’s 3 husbands were married a total of 20 times between them! Mickey Rooney was her first husband. She was married to Artie Shaw from October 17, 1945 to October 25, 1946. 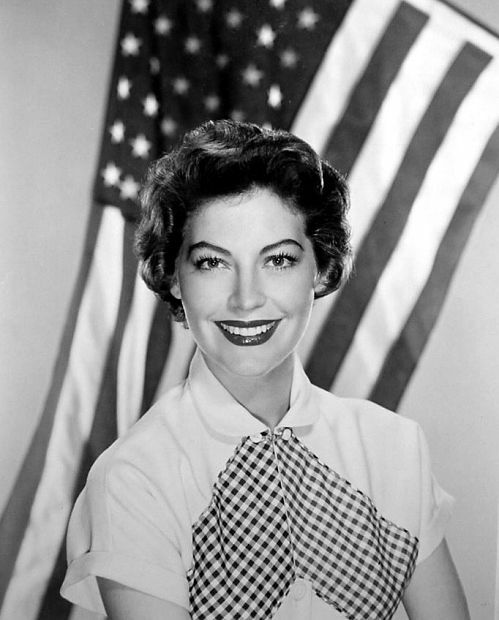 Artie had 8 wives, two of which were Ava Gardner and Lana Turner. One of the most beautiful actresses ever…in fact one her fans will always declare as THE most beautiful actress ever…died from bronchial pneumonia in London on January 25, 1990.